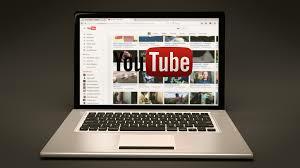 There is no question that YouTube is the most popular video sharing site online, and will likely remain at the top for a long time to come. What this means is that you should still make use of YouTube if at all possible, but you need to make sure you go about it the right way. The key is to avoid any overt marketing in your videos. This includes the content of the video as well as the information you add when you upload your videos. 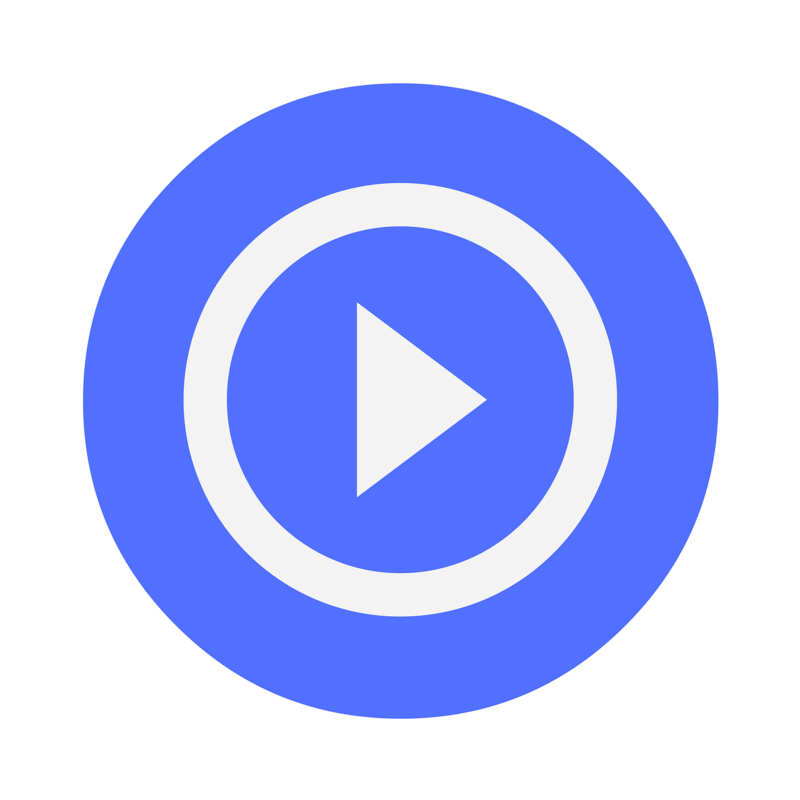 If you do it right you will be able to keep your videos on YouTube, but it’s still smart to have a few alternatives ready to go if your account gets shut down.